Sacred Bones reissue Vex – Chain D.L.K. Next week will see the release of two beautiful re-issues on Sacred Bones Records. One of them being from the UK anarcho-punk band Vex. Most people have not heard this band at all but their Sanctuary EP has influenced countless punk, post-punk, & goth bands with their signature blend of all three styles. 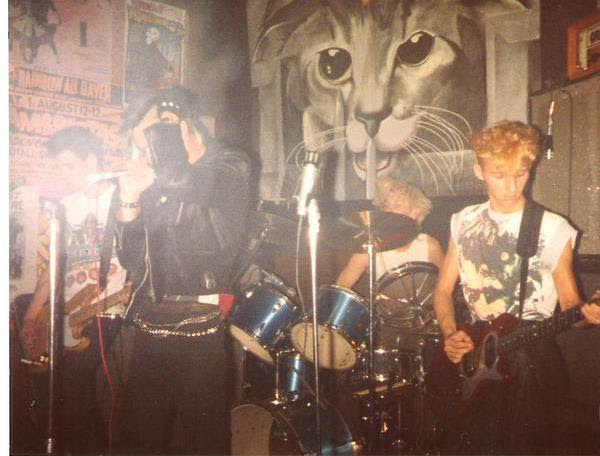 Despite only being active for a few years in the mid-1980s, Vex left a huge legacy in underground circles for their affecting brand of anarcho punk. Until now, it was almost impossible to find an original copy of their essential Sanctuary 12″ on Fight Back Records, let alone their scant other recordings. 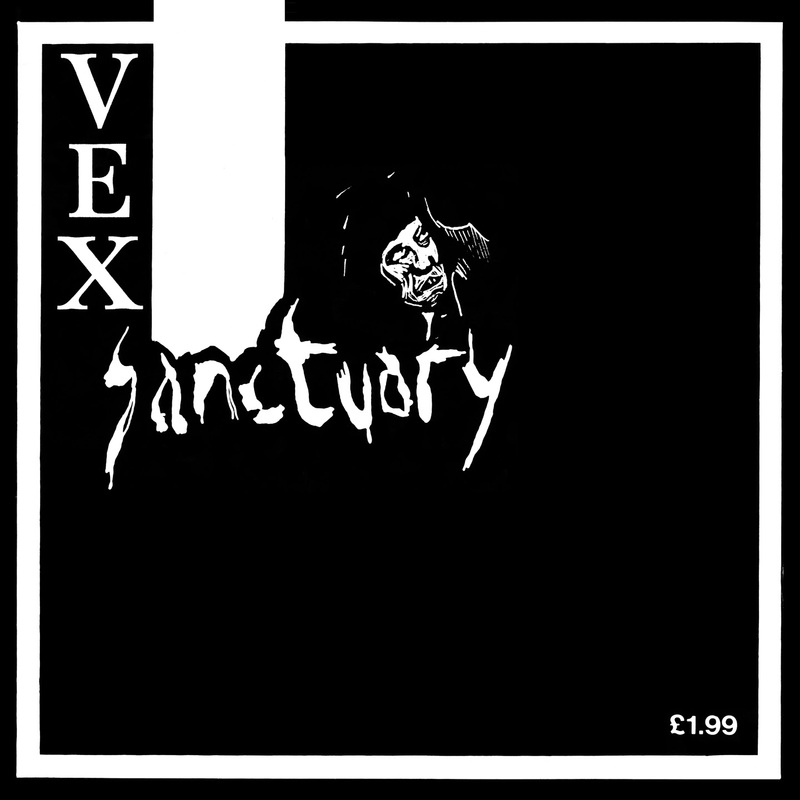 Sanctuary: The Complete Discography collects all of the Vex material that was ever put to tape on one limited-edition LP for the first time ever. Scrote’s amazement is understandable, but it undersells the quality of his band’s songs. Sanctuary: The Complete Discography is a wholly necessary reissue of a crucial band in punk’s evolution who never got their fair share of the limelight, and Sacred Bones is extremely proud to present their music to a new generation of listeners. Today you can stream the discography in it’s entirety over at WNYC’s Soundcheck blog. Find the links & album info below!